Granite returned to the Oak Lawn Committee as part of a three-building agenda. While Granite’s Cedar Maple project was last on the agenda, its size pushes it to the front of my line. After last month’s OLC meeting, the developer was given eight things to work on, and they did. The biggest was a reduction in height from 425 to 399 feet, which eliminated two office floors and also cut parking by 111 spaces. 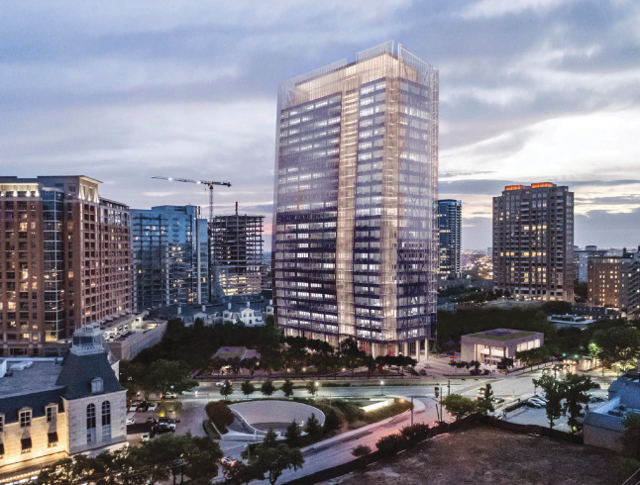 Part of the reduction was based on Granite’s own internal research into parking patterns within its multimillion square feet of office properties. Their research shows a continual decline in parking usage — some from Uber and Lyft, some from walking and cycling, and some just from people not being in the office as much. If you work from home two days per week, that’s two days a parking space will be empty. Flow that through hundreds of workers and two lost floors, and the result is fewer spaces. They also supplied support letters, a more fleshed-out landscape plan, and answers about parking on its adjacent streets. Kinda nuts and bolts, the fun and confusion came in from the traffic study. 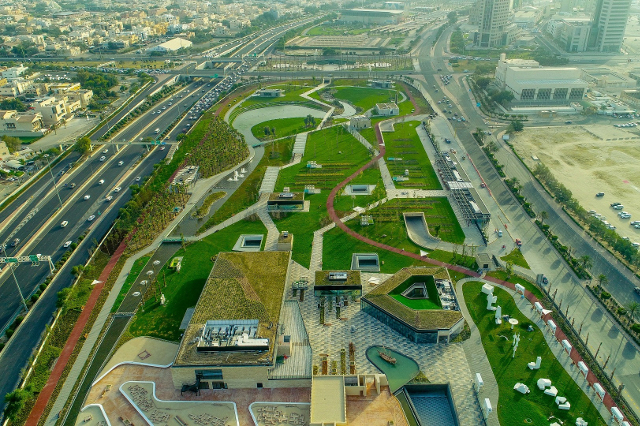 Kuwait Hosted Latest International Green Roof Congress — Any Dallas Developers Attend? 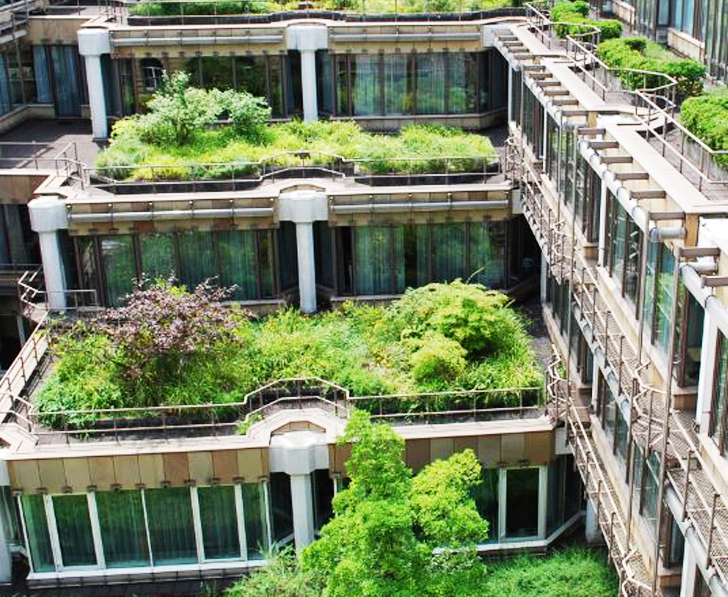 This green roof in Germany is a perfect example of how more buildings are becoming sustainable. As in fashion, there are also some popular trends in the roofing industry. Sustainability is one, and in the next year, homeowners across the planet will be building new homes, and each will need a well-constructed, functional, aesthetically correct roof. If the roof is made of eco-friendly material – even better! Sustainability went from the margins to the mainstream big time during past few years. It is nothing new, yet it is growing more popular. The idea of being energy independent, spending less on electricity, and reducing the level of carbon emission seems like a triple win situation. You don’t have to be clairvoyant to see that when building roofs, constructors will be inspired by nature in 2018. The emphasis will be on the green building materials and the style which imitates the artwork of one of the world’s top designers – Mother Nature. Solar panels and living green roofs will become a much more common sight.